Dusavik has a long history as a port. It has served as a port of call and a safe harbour for sailing ships, providing shelter from wind and rain during voyages across the North Sea and along the coast. 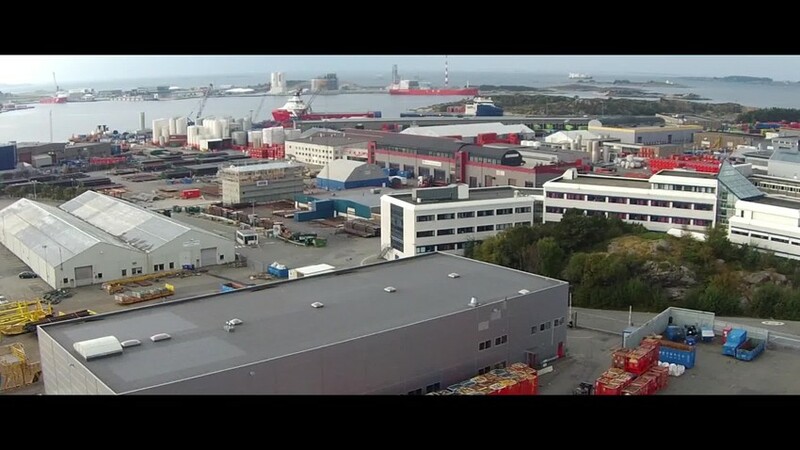 From here, Randaberg villagers shipped out agricultural products to Bergen and other places. In earlier times, they also used to receive “night soil”, or manure from latrines, from Bergen. 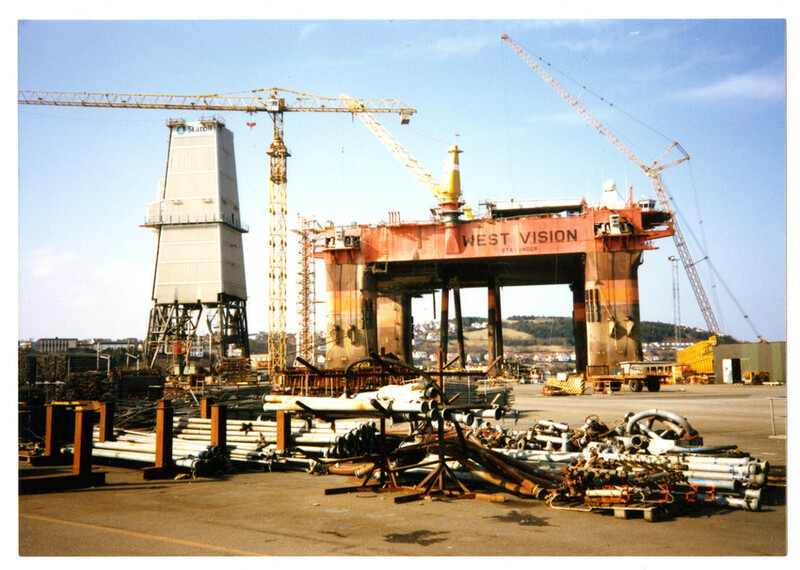 Risavik was already settled with cabins and houses when Norske Shell built an oil refinery on the south side in the mid-1960s, which also saw beginnings of other industrial projects. The growing oil industry brought with it major changes and developments. Today, along with Risavik in Tananger, the supply base in Dusavik is a major base for oil and gas activities in the North Sea. Risavik is also currently a port for cargo and passenger traffic.